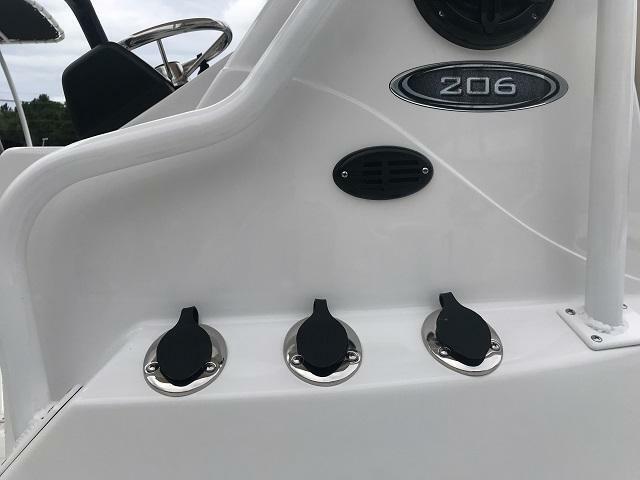 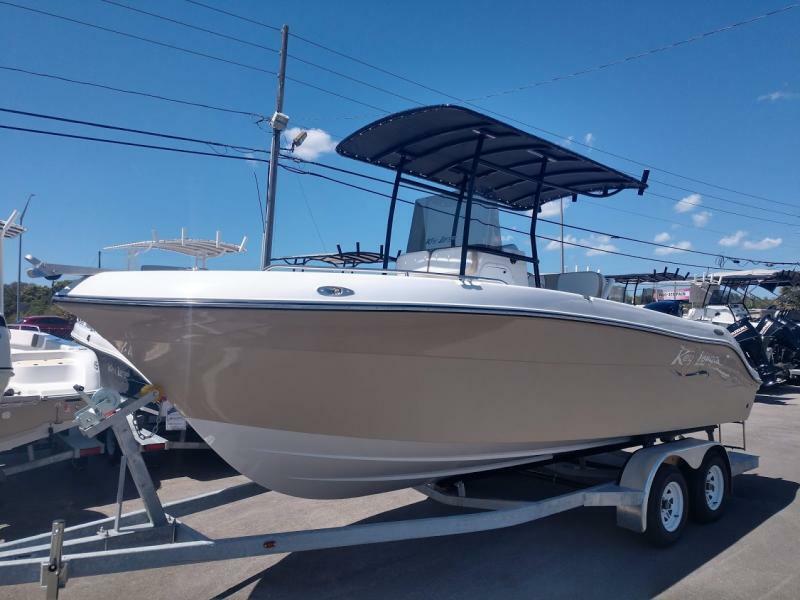 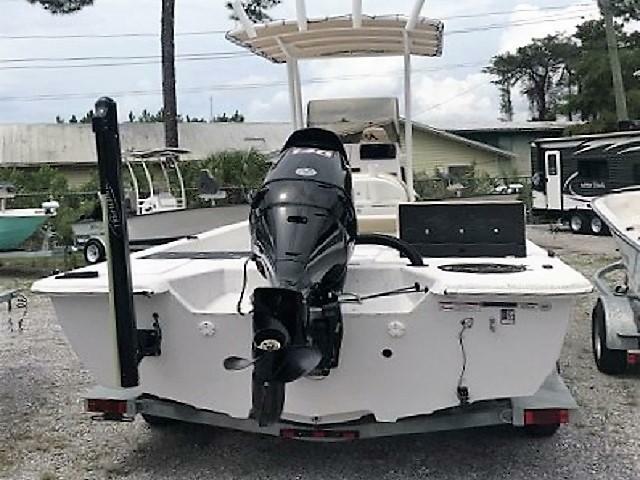 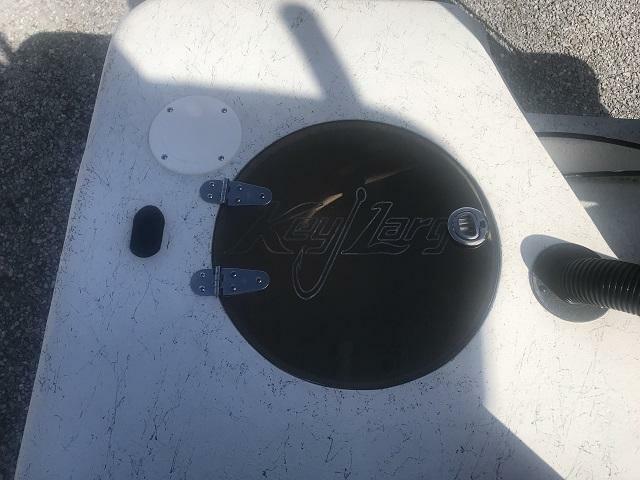 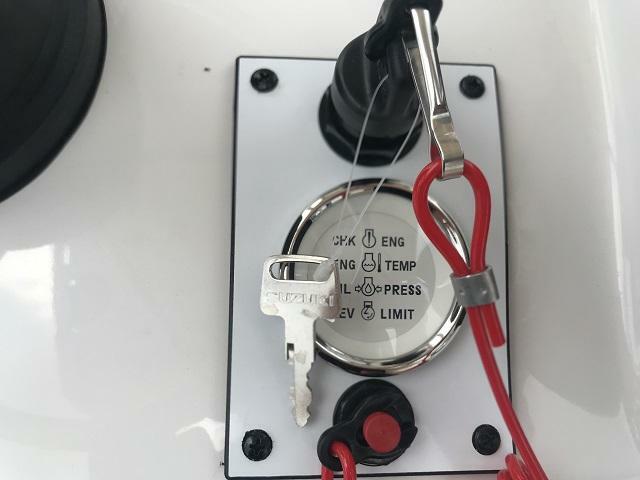 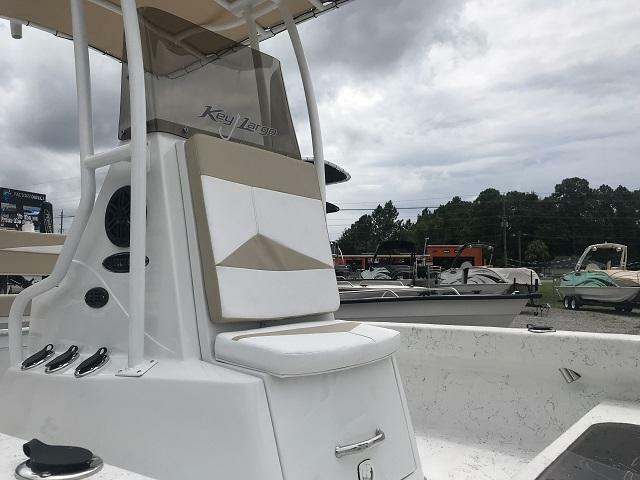 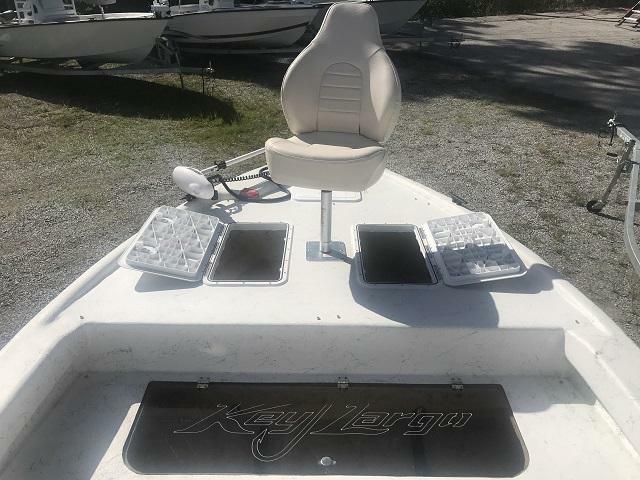 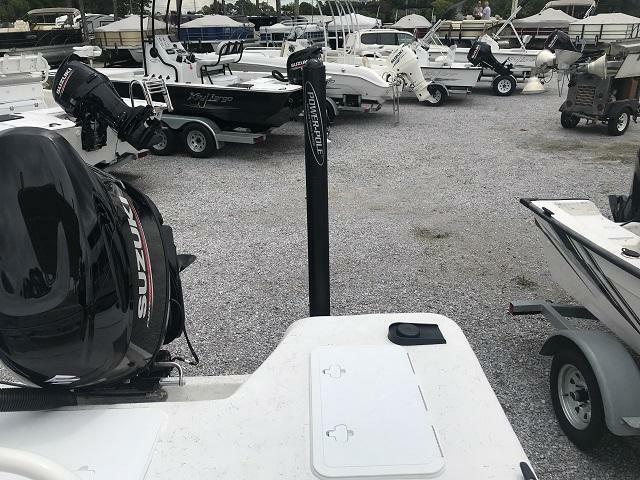 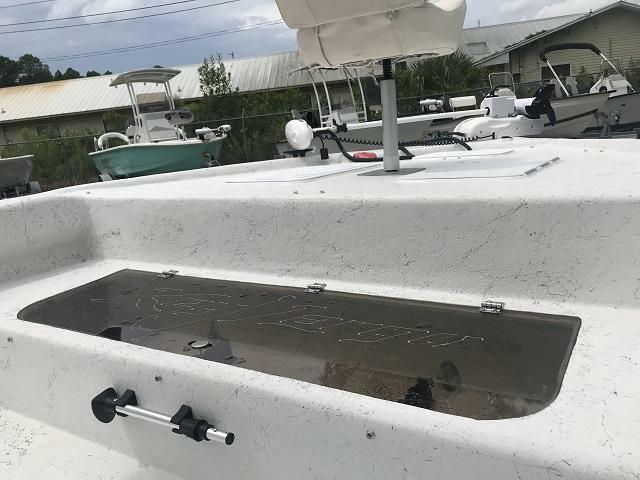 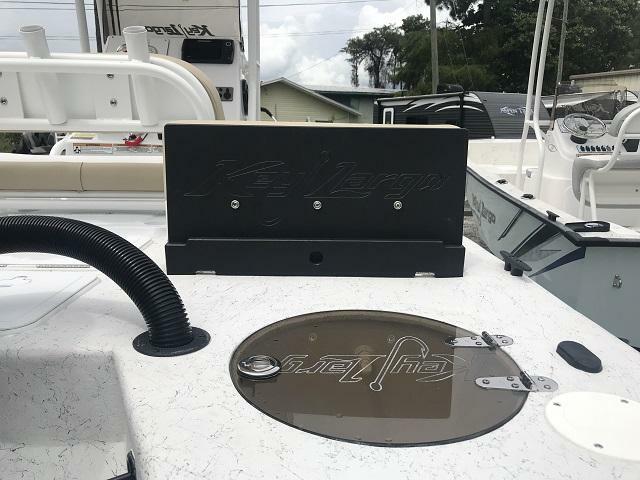 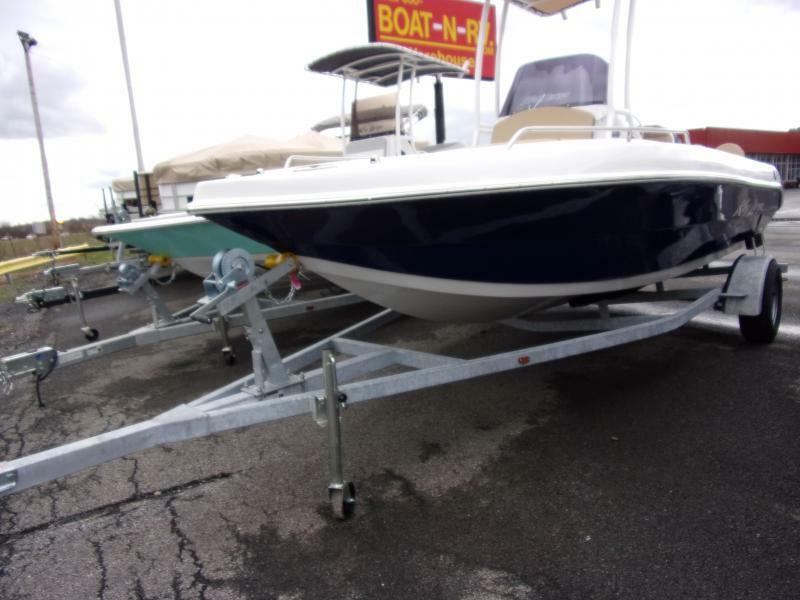 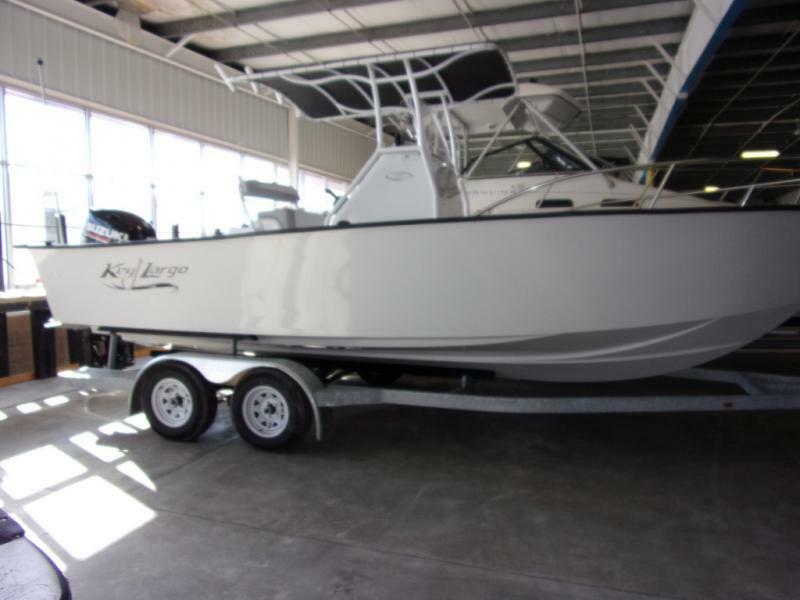 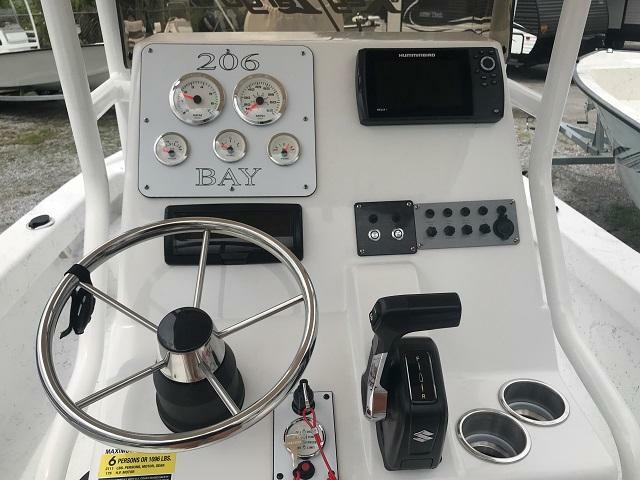 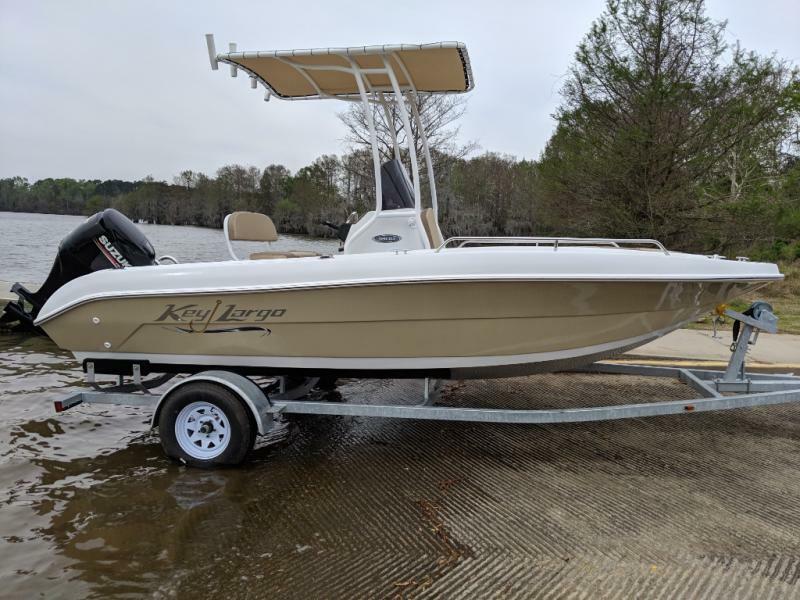 Catch the big one with this 2018 Key Largo 206 Bay! 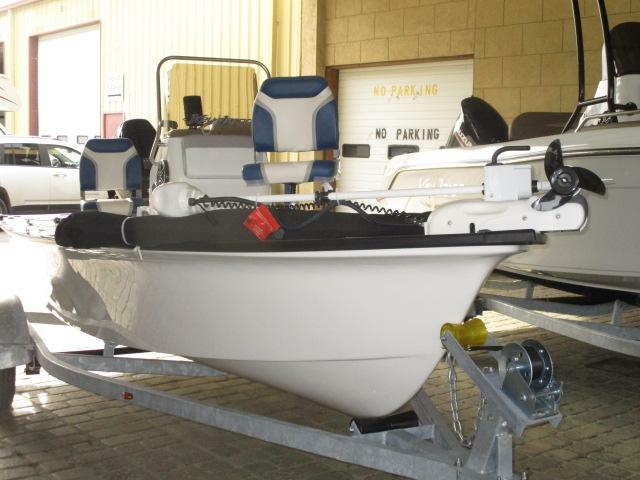 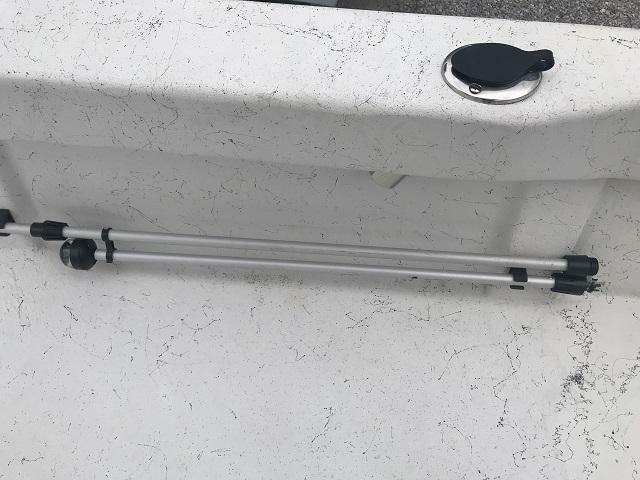 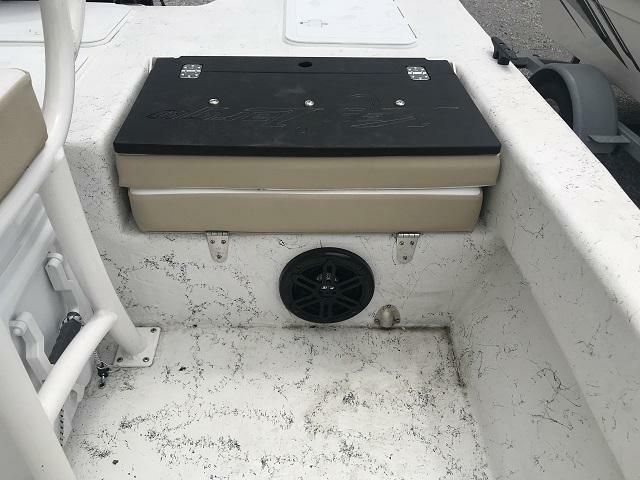 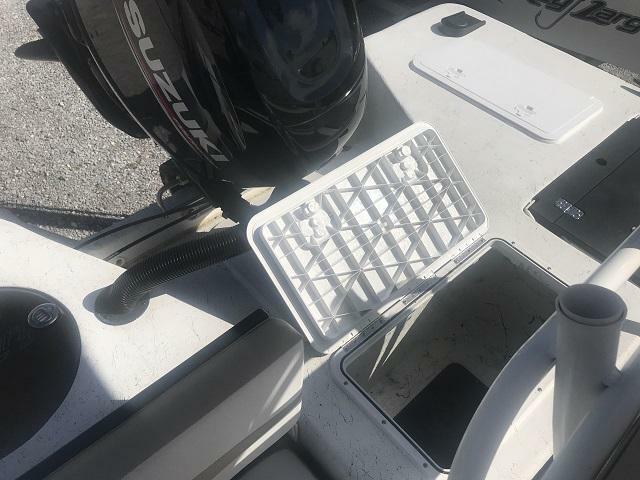 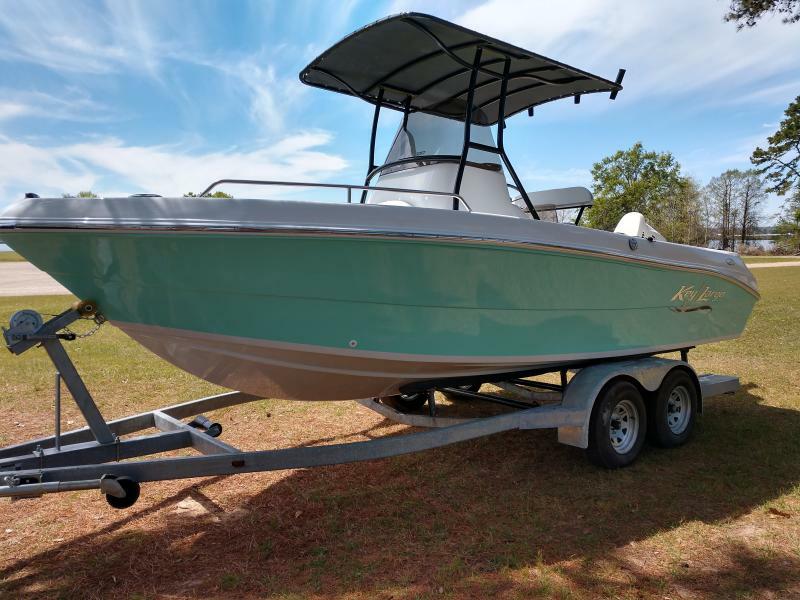 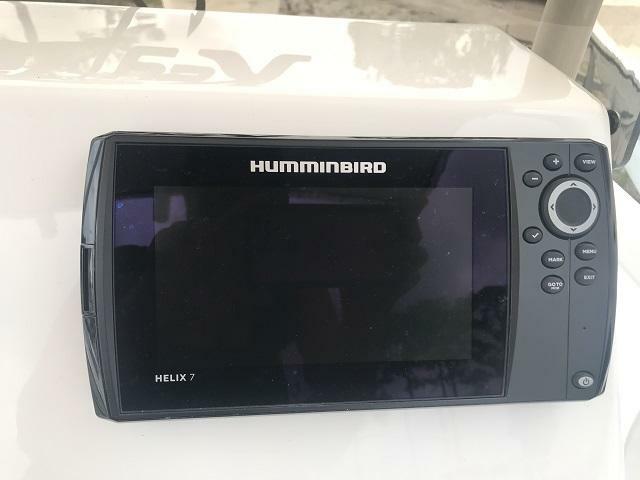 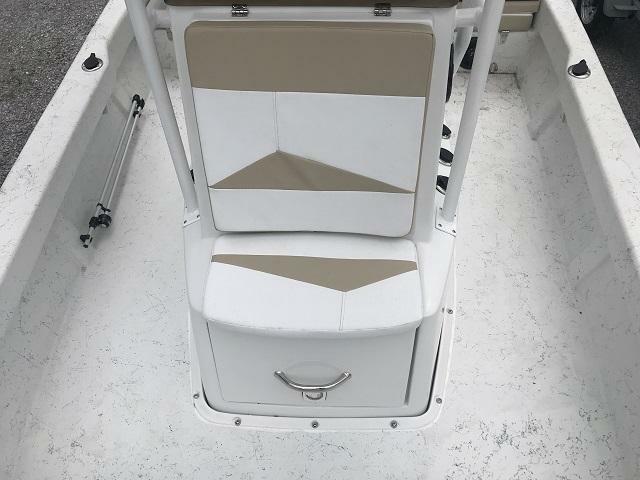 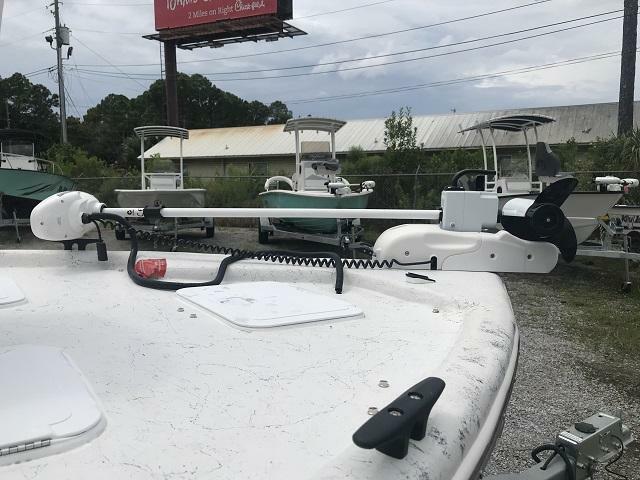 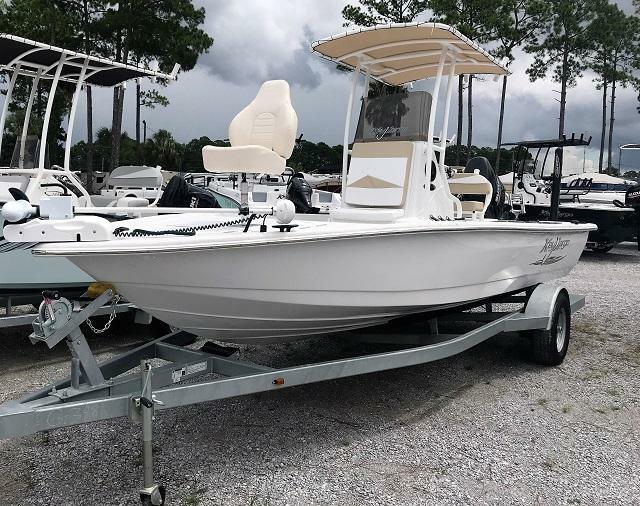 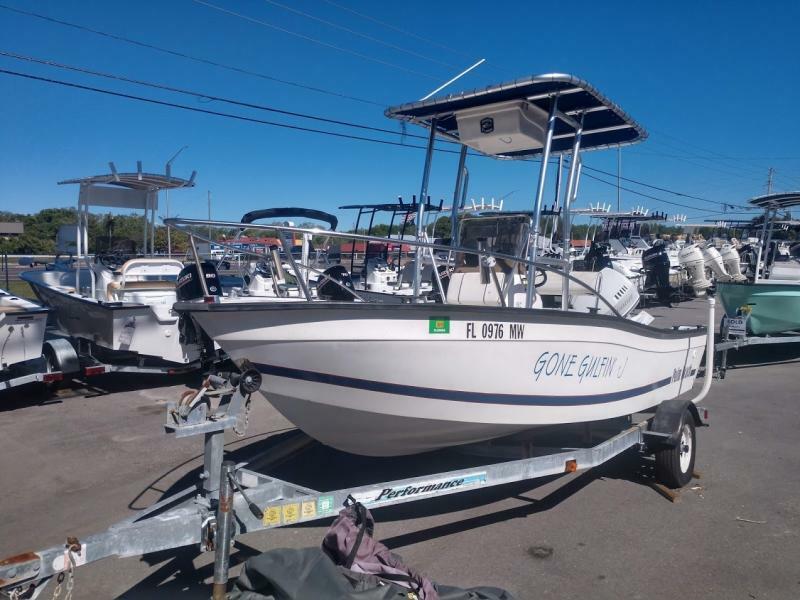 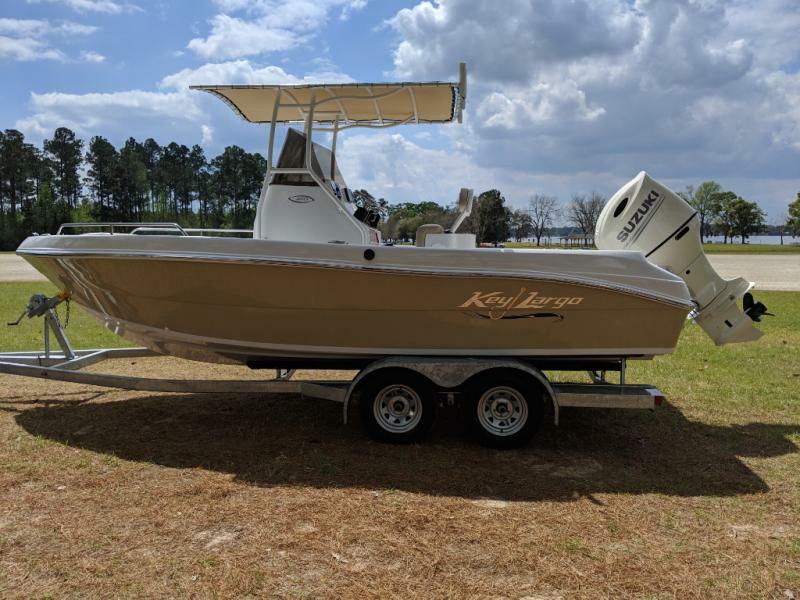 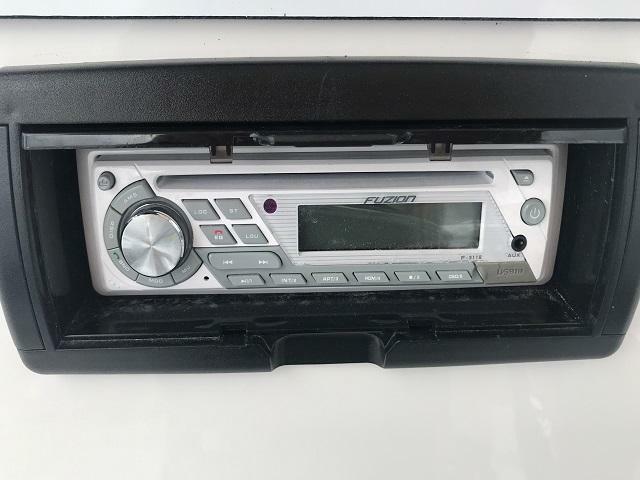 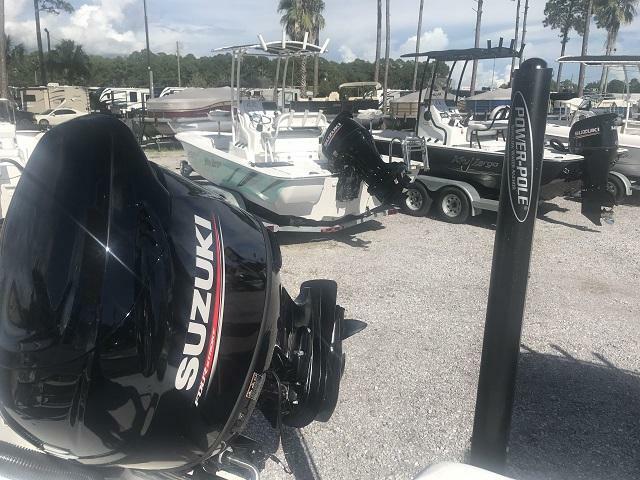 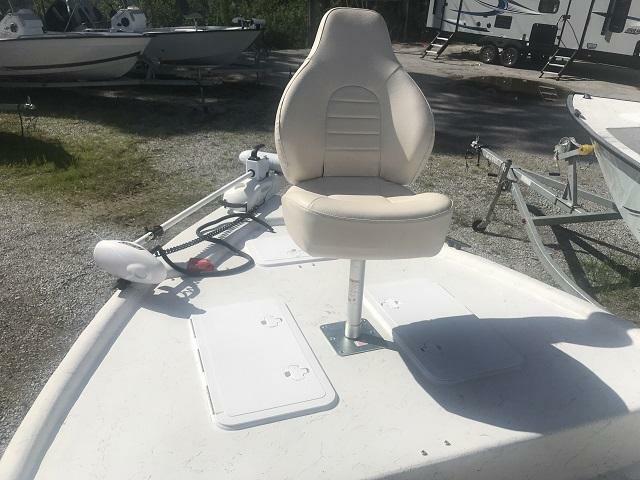 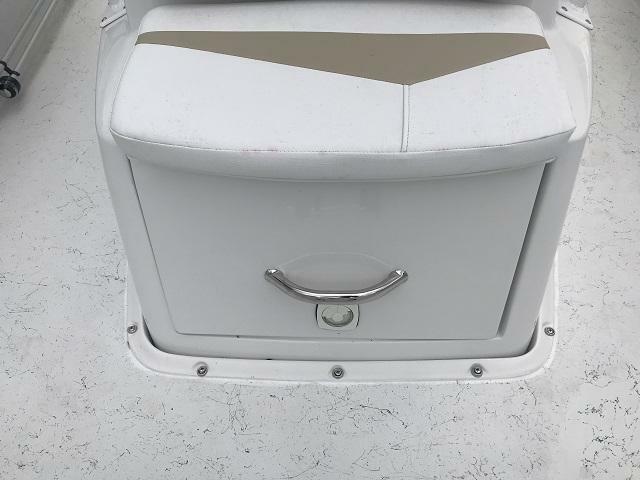 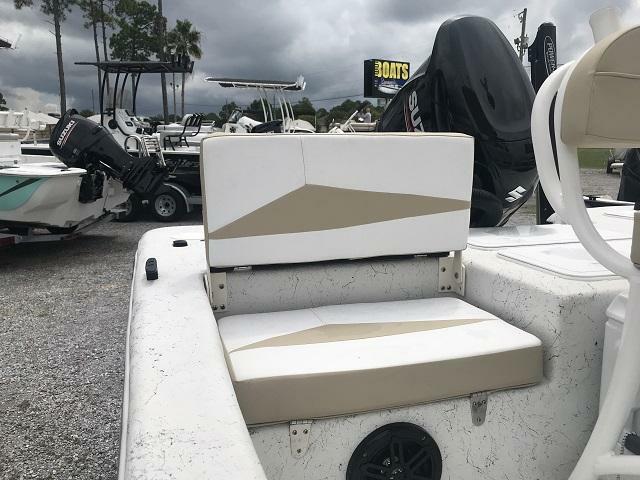 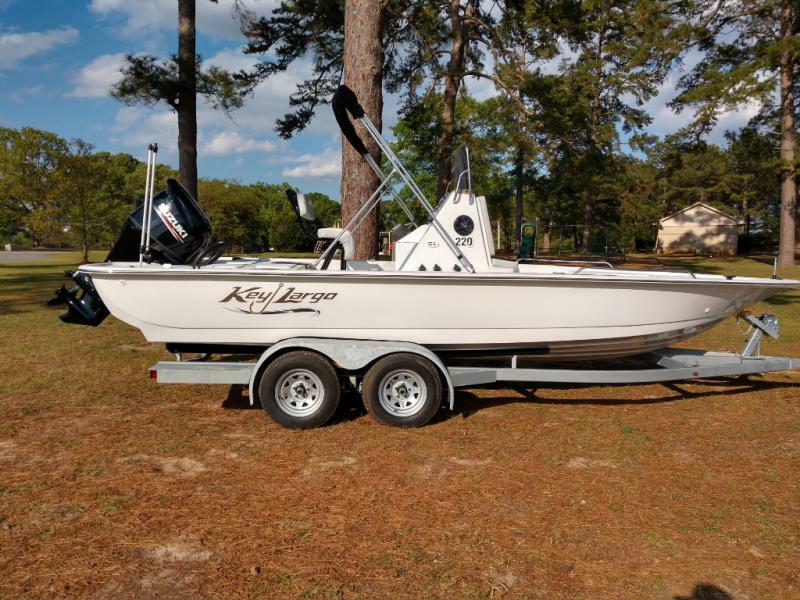 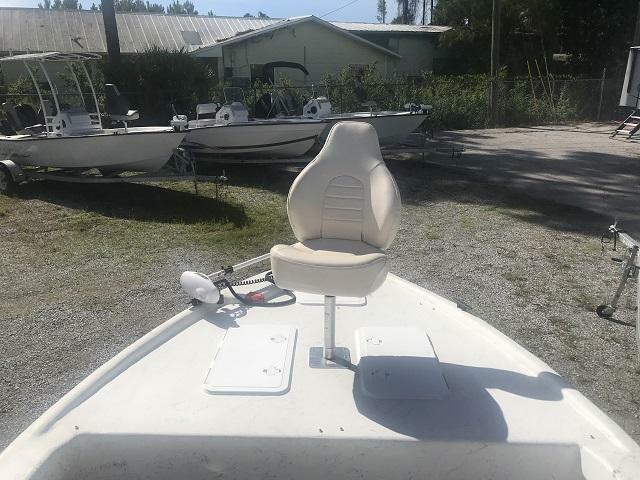 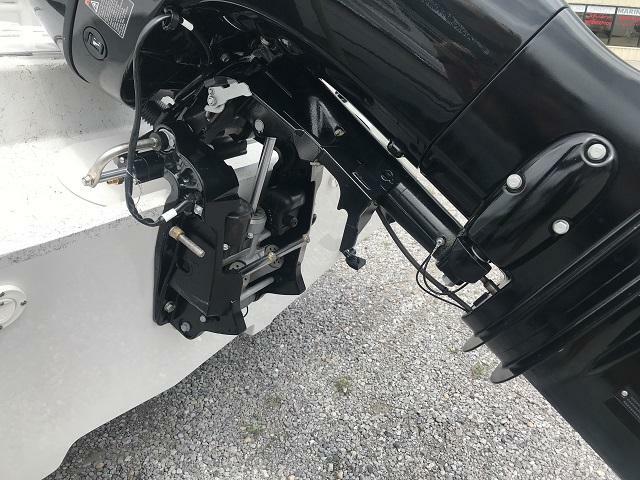 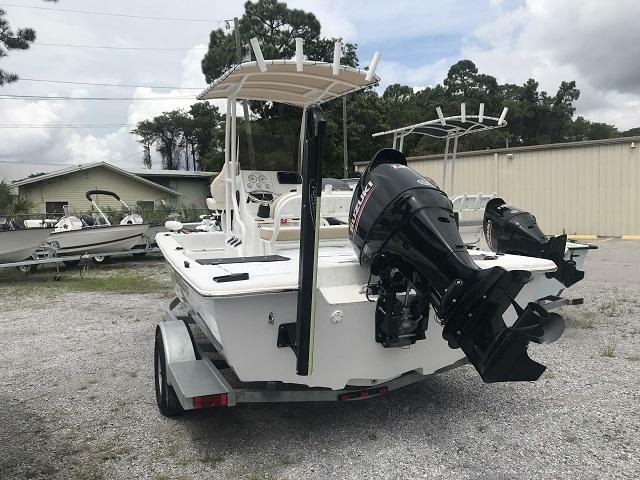 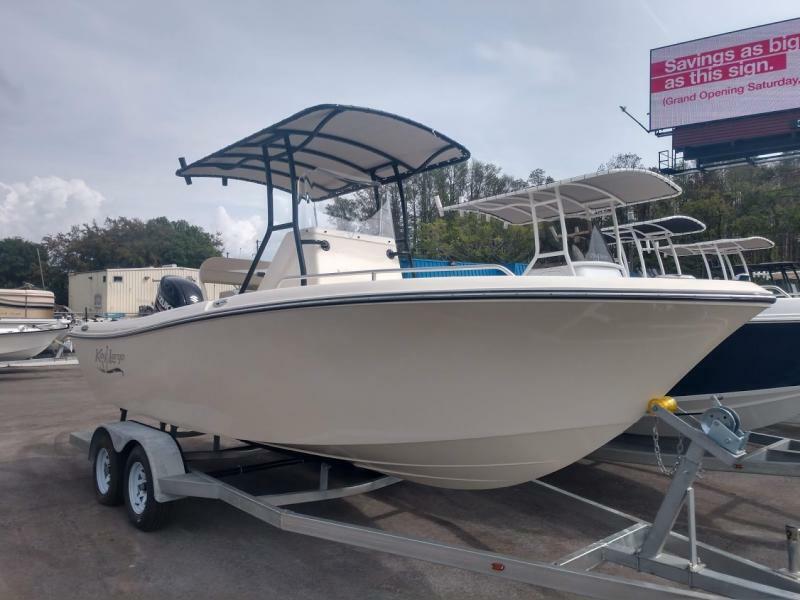 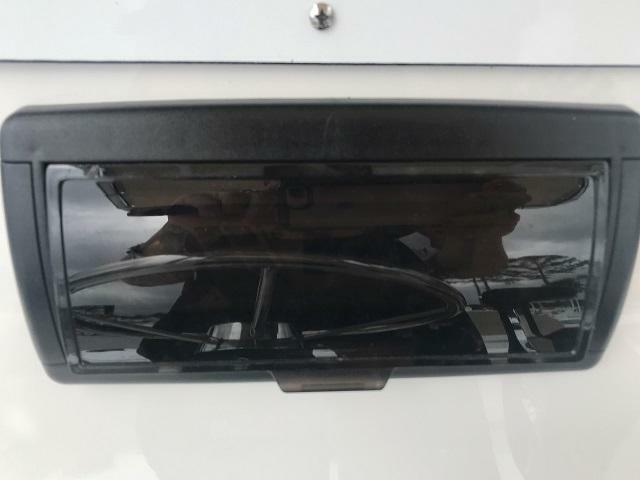 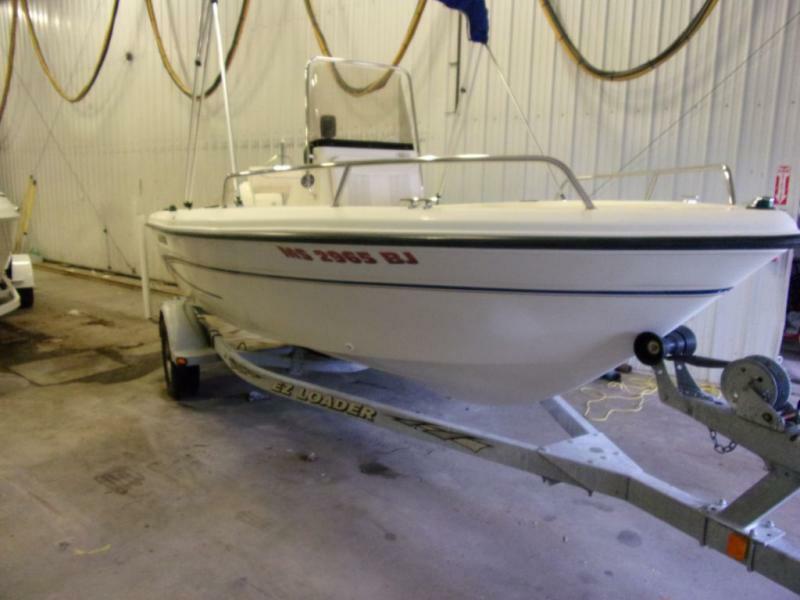 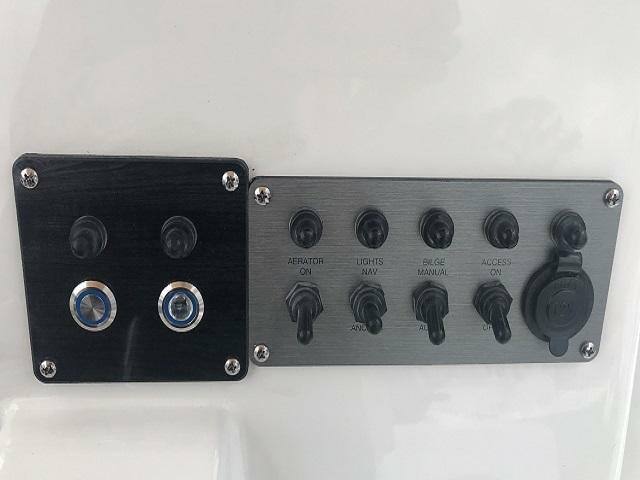 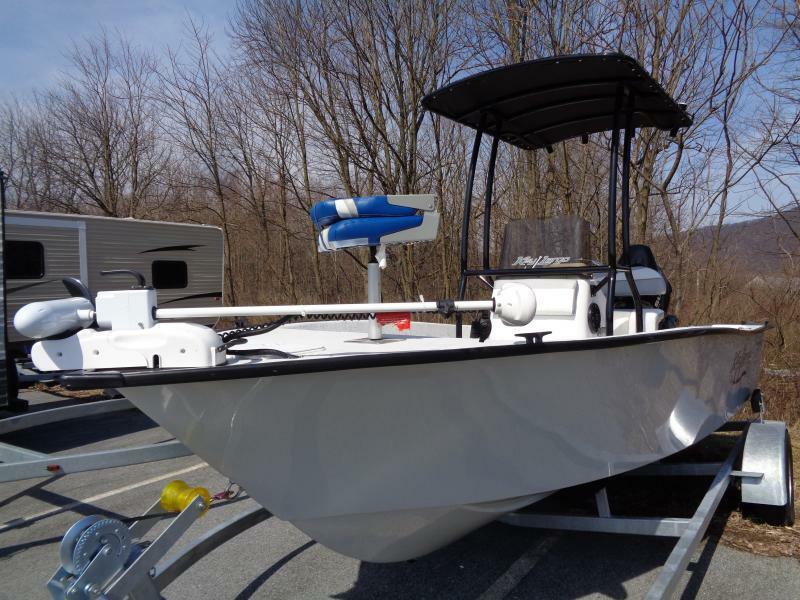 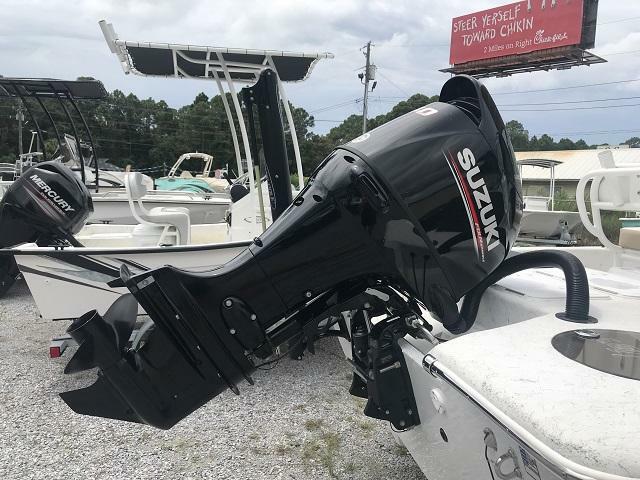 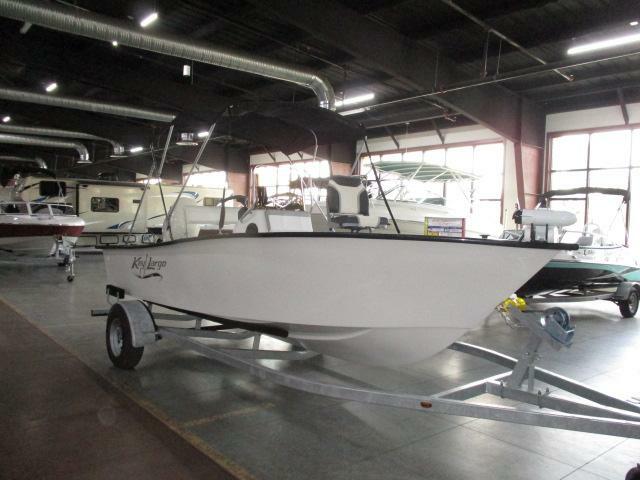 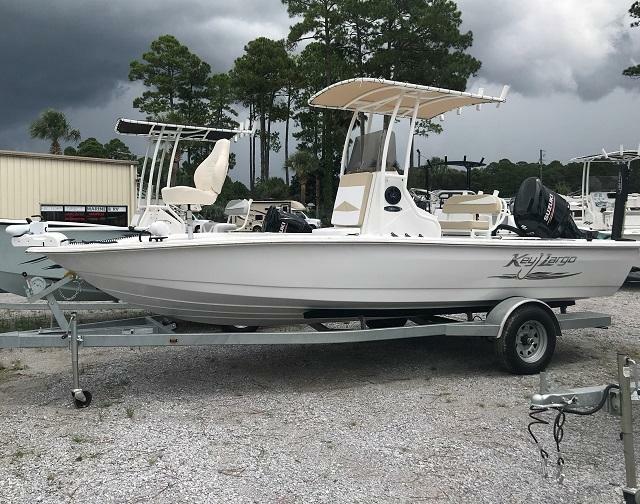 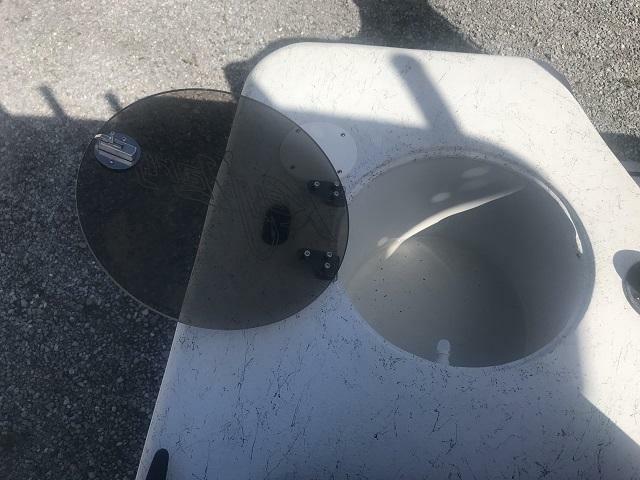 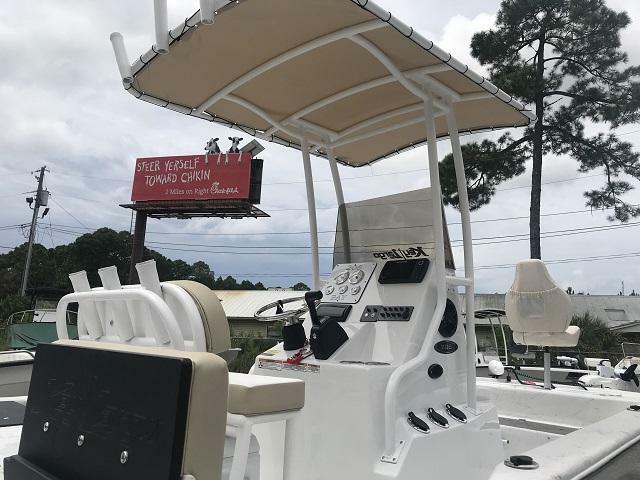 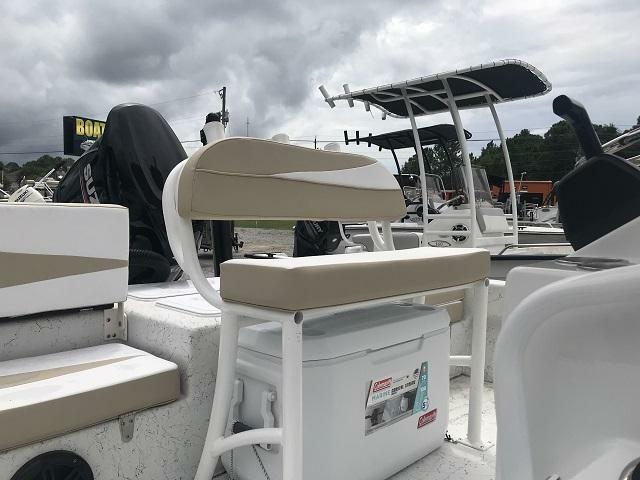 With features like a 140HP Suzuki motor, trailer, GPS/fish-finder, trolling motor, AM/FM stereo with CD player, and more, you ll love showing this boat off to your fishing buddies! 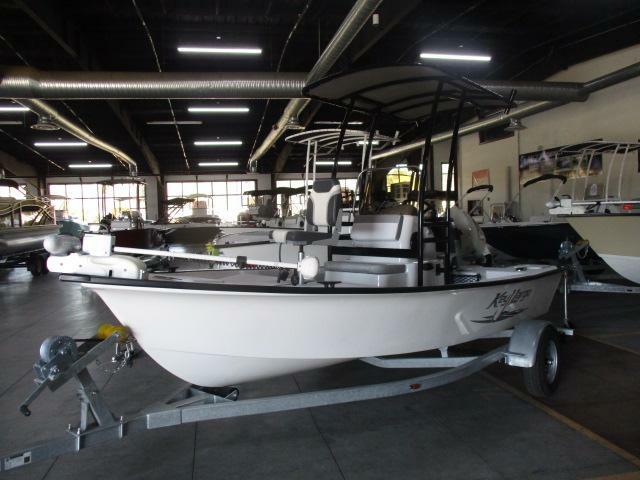 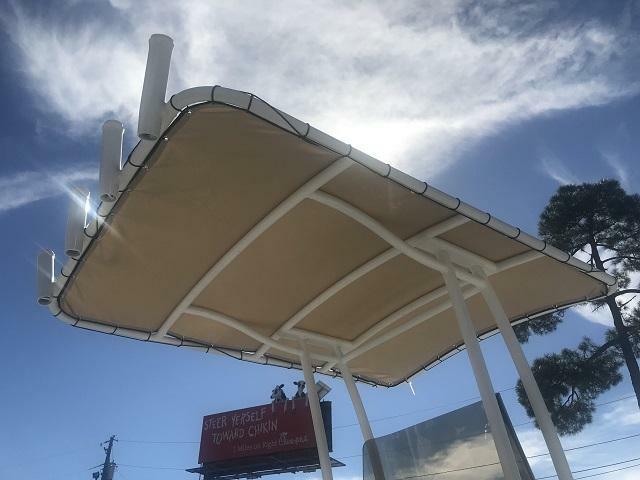 Ask about financing or bring your old boat in to trade up!